Momma and I will be releasing my second book later this year! We are busy working with our publisher and publicist on details and getting the word out. 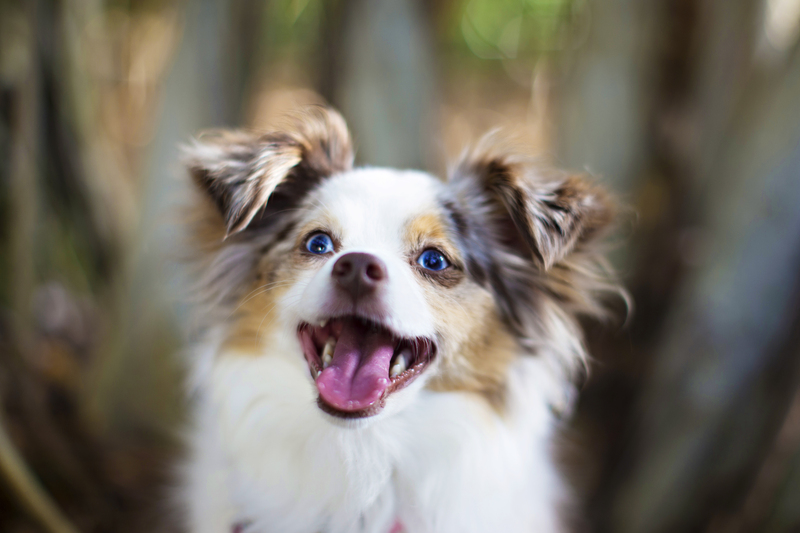 We expect to do a book release party and pawdographing events in Minnesota and Florida. And who knows what else – the sky’s the limit! Once again the Animal Humane Society in Minnesota will benefit from sales. Stay tuned for details. On Wednesday, March 25, 2020, Momma and I (well, maybe me, depending on the venue), will be doing a presentation on my books for the Women’s Cultural Alliance of Southwest Florida. Woof! More details to follow. And let’s not forget about my award-winning debut book, Lina Unleashed. It continues to sell well, and humans are loving it! I think it reminds them of their own foibles in dealing with the modern world. Not that anyone has as many issues as Momma — she is in a class by herself. 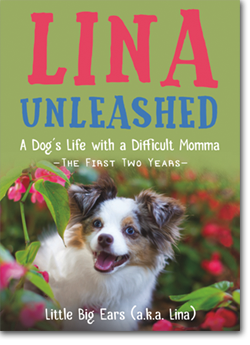 Lina Unleashed is available at Amazon.com, BarnesandNoble.com, ItascaBooks.com and from Momma and me (pawdographing and shipping included!). It is also available at select book/gift stores including Barnes & Noble in Burnsville and Edina, MN, Tazzie Baby & Child in Victoria, MN, the Moose Hus Coffee House in Tioga, ND, Uno in Naples, FL, and Sunshine Booksellers and the Marco Island Historical Society in Marco Island, FL.